!! 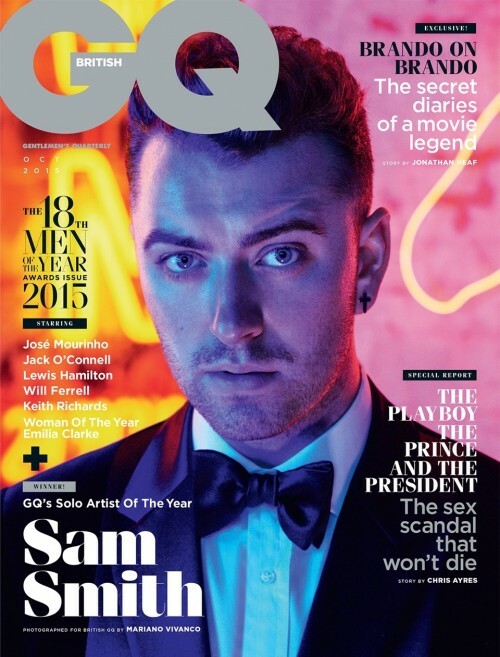 OMG, gossip: Sam Smith by Mariano Vivanco For ‘GQ UK’ !! Be the first to comment on "OMG, gossip: Sam Smith by Mariano Vivanco For ‘GQ UK’"